Since I put this list together 7 years ago but I have now started to favour Kings Seeds (Suffolk Herbs) for my vegetables. I also get many more seeds from clubs and organisations rather than merchants. Thompson-Morgan have 2206 different packets of seeds. Their catalogue is one of the most colourful and once on their list you get regular offers. 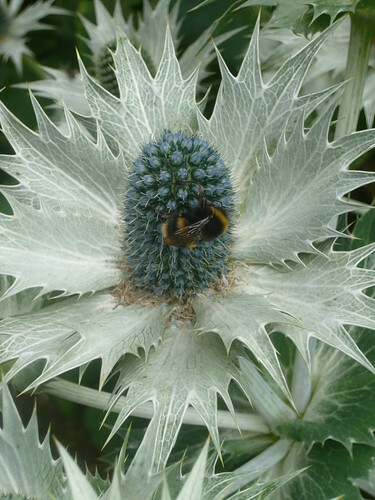 They are a good partner to Gardeners Tips and if you buy via our link we get a small commission that helps with our costs – Searchable T&M site. 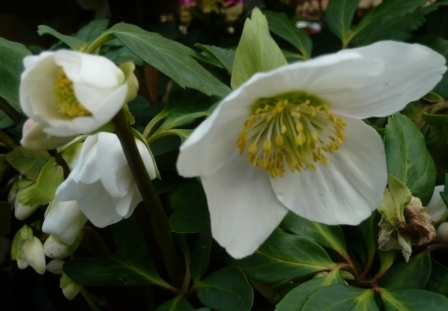 Wallis Seeds have a new web site and are based in Chelmsford Essex . I like buying by weight for some varieties that I can scatter willy-nilly so 15 gms of Calendula ‘Pacific Beauty’ and ‘Art Shades’ are on the way . 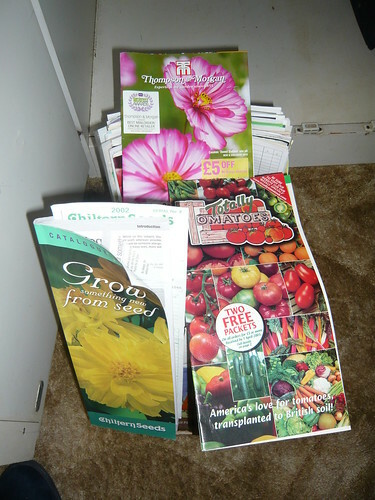 Chiltern Seeds of Ulverston Cumbria www.chilternseeds.co.uk have a 220 page densely packed catalogue. 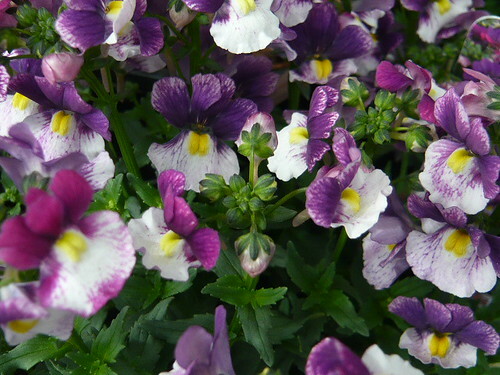 They are good for providing Latin names and flowery comments on each variety. Victorian gardeners seem to have coped very well with the winter conditions and were able to get seeds off to an early start. The climate was not too different 150 years ago to that which we endure today so how did Victorians cope. Seed was often sown earlier than we do now and the varieties of seed were no different except for some of our softer hybrids. ‘The answer lies in the soil’ and copious amounts of compost. 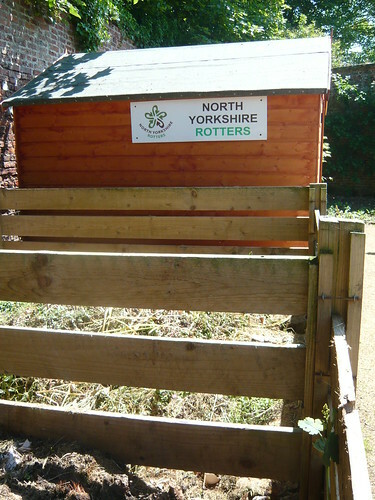 Great quantities of manure, ashes, soot and household waste were added to the soil. This made the soil blacker and prone to absorb what heat there was making it warmer. Ground was deep dug in a methodical and extensive manner and potentially this broke down the frozen soil quicker than on our compacted soils. Bell cloches walled areas and other protective measures were taken. We could make more use of the cheap cloches now available to us, using lights and cold frames is more in tune with Victorian methods.. Some beds were dressed with straw that heats as it rots away making a fermenting hot bed to get seeds started. The sweat of the gardeners brow also contributes to a warm garden, the more effort the more you are likely to succeed. Seed collecting can be addictive. You may quickly discover you are surrounded by drying stems and paper bags but all you need is enough seeds for your immediate needs. Shrubs may take a couple of years to develop into larger plants but you have an opportunity to increase your stock and potentially get a new cross. Collect when the stem moves from green through yellow to brown when the seed is mature and ready. Cut the heads or stems and take inside a greenhouse, shed or garage to finally dry out hung over a sheet of paper. If seeds do not drop out naturally shake them into a paper bag. 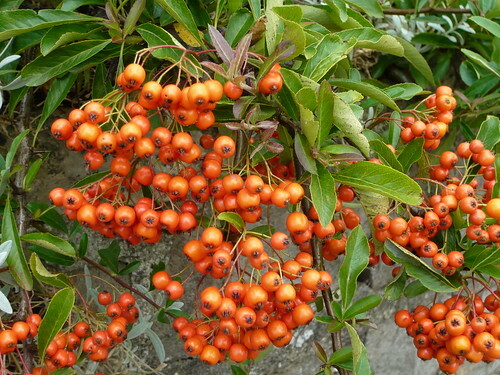 If collecting seed from berries clean away the flesh and dry the seed. Poppy seedheads traditionally yield thousands of small black seeds from the saltshaker type head. Catch them when dry and the seed head rattles. Cut the heads and empty into a paper bag or envelope. Foxgloves ripen progressively up the stem so to maximise seeds you may want to collect individual seed capsules. However they produce so many seeds that you may be content with taking all that are open and discarding the rest. Some plants have ballistic mechanisms to fire seeds away from the mother plant like Pansys, Geraniums, Aquilegia and Acanthus. They need collecting and keeping in paper bags to catch the seed. Calendula and sunflower have large seeds and are fun for kids to collect. 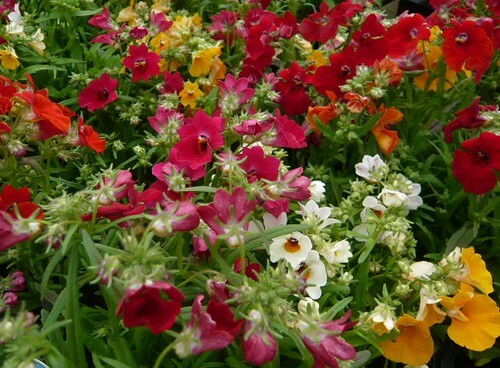 I like Antirrhinums and plant seeds that bare a bit different or uncommon. Not all seeds will grow true to the parent plant. Pick natural species if you want them to come true like Salvia pratensis, Lyichnis chalcedonia or Lythrum salicaria. Clean the husks and plant debris away before storing the seed. Mark the container with the variety, date collected and any notes you want to keep. The colder and dryer, you keep the seed, the better. Put some silica gel crystals in a lidded tupperware box with your seeds and keep them in the fridge. Poppy, Bean, Dill and Sunflower seeds are popular to eat. Many other seeds feed birds through the winter so do not collect all the seed just for the sake of it. Giving excess seed away to friends or garden clubs can help other gardeners. Give them your advice as well. Where are the next Generation of Gardeners? Children will grow with the knowledge they acquire from sowing and cultivating seeds. Thompson & Morgan have a good choice of Seeds with a selection for kids. Nasturtium – Jeepers Creepers – another fast growing colourful variety – needs little care. A good idea that failed in my garden this summer involved Petunias. Rather than plant the brash coloured Petunias I thought I would go for some scent and colour coordinated schemes. So I opted for these Lemon F1 plants I bought as seedlings. 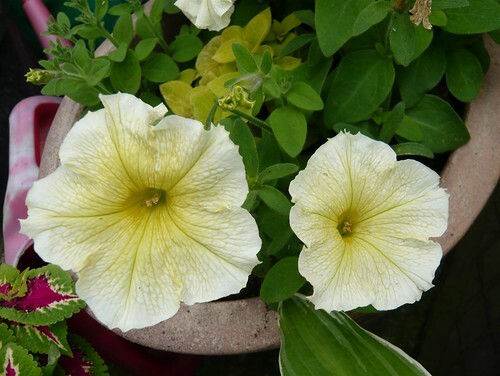 The idea was to grow Lemon Verbena and Geranium Lemon crispum alongside the petunias for the leaf scent. The weather was not kind to the petunias and they suffered badly in the ground. 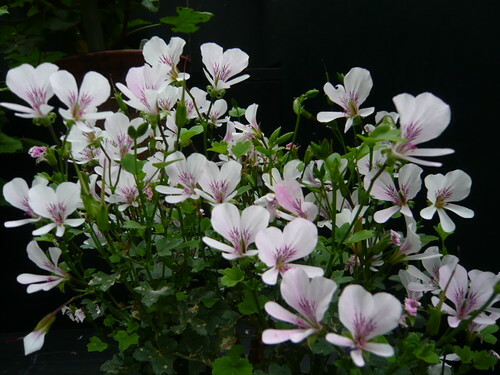 Those in pots fared better but still did not excel and had no scented plants with them. I like the idea and will try again next year probably with a different combination. F1 varieties allow us to select single colour Petunias and a new series from Chilterns comes in Lady Purple, Lady Blue, and Lady Cherry. Thompson Morgan have Mirage Midnight a dark blue and Cascade Blue (double) which I think is purple. Prism Sunshine F1 is another yellow grandiflora as are Baby Duck and Madness. Single colour with white frills may be cheating but I like Pirouette Purple, Pirouette Red and Plum Crystal. I find the seeds too fine and hard to germinate consistently. Being a lazy gardener I like ‘kinder plants’ and plug plants to get me started. If I am lucky enough to get a good crop of seedlings it is usually from a small selection and I miss out on the variety. Seeds that have germinated and grown roots (radicles) and sprouts (plumules) can add flavour and texture to your meals. 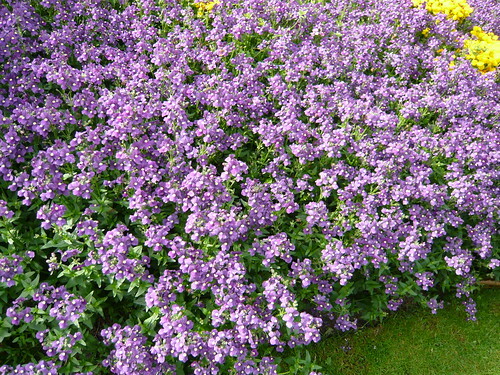 They do not take up space in your garden and can be grown all year round. Bean sprouts in Chinese restaurants are crispy additions to the flavours and textures of your meal. The trick to growing long crisp sprouts is to grow them under pressure. In a dark, free draining container put a half inch layer of bean seeds, cover with a damp cloth and put a one pound weight on top. Rinse daily under a tap and 4-5 days later they will be ready to eat. Open sprouting can be done like our childhood mustard and cress on a foam base covered with layers of paper towels or on moist cotton wool. Cover with tin foil to exclude the light and germinate in a warm spot. Method 2 Put some seeds in the bottom of ajar and cover with water to soak for twelve hours. The seeds will expand a lot as they grow. Half to one inch (1cm – 2cm) of dried seeds will usually fill a jar. It varies between seeds – radish expand more than sunflowers. After twelve hours rinse the seeds in room temperature water then drain the water leaving seeds damp. Repeat every 12 hours for 3-4 days until ready to eat. There is a wide variety of seeds that can be eaten as sprouts or seedlings but do not eat legumes to excess. Legumes, particularly Broad beans and French beans are slightly toxic. Corriander, Leeks and Onions can be eaten as seedlings. Cereals are only eaten as very small sprouts. All Brassicas can be eaten as seedlings. 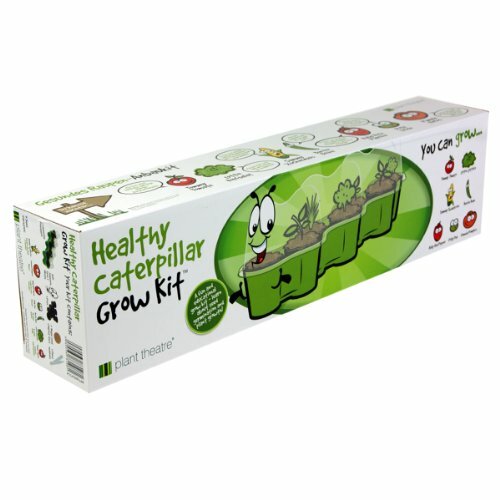 Buy from health food shops or specialist suppliers and keep seed cool and dry until ready to use. Below is a table of some suitable plants for sprouting.